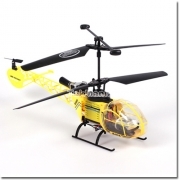 The Walkera 4G3 2.4GHz 6 channel helicopter comes packaged with everything needed and it is ready to fly right out of the box. 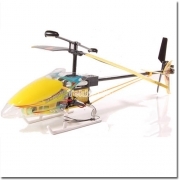 Scale Fuselage micro helicopter, E-500. 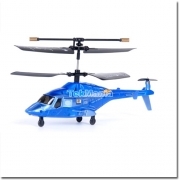 With the appearance not unlike the light military helicopter MD500. 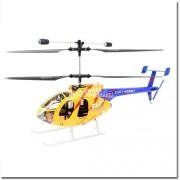 The MD500 is one of the most successful Hughes 500/MD 500 series of US Army. 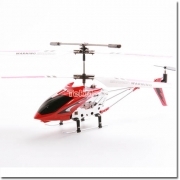 The new E-sky Honey Bee King 4 RC helicopter is the fourth generation of the world famous Honeybee King series of helicopter. 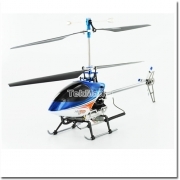 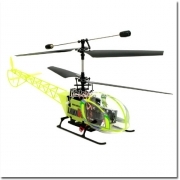 The King 3 is a top of the range remote controlled helicopter from E-sky. 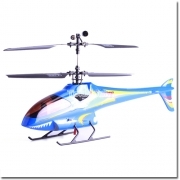 It is a big 400 size helicopter aimed at intermediate to advanced pilots. 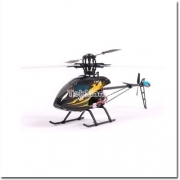 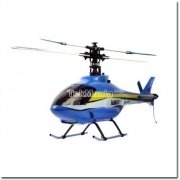 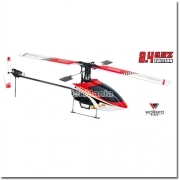 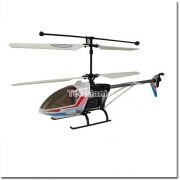 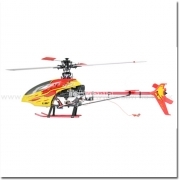 S018 Aurora Airwolf mini palm size helicopter. 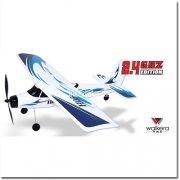 Amazing fun can be had with this super lightweight 3 channel RC airplane.